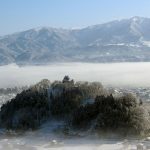 Aki Kinitora was defeated by Chosokabe Motochika and Akil Castle fell down. 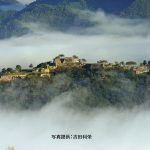 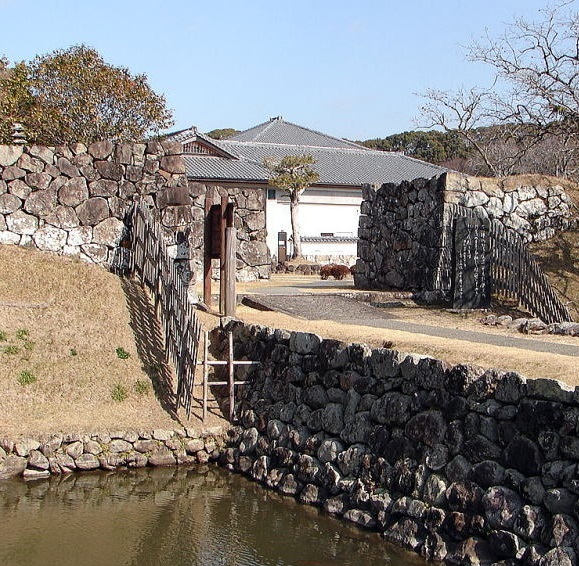 Aki Castle is a flatland castle located in Doi, Aki City, Kochi Province. 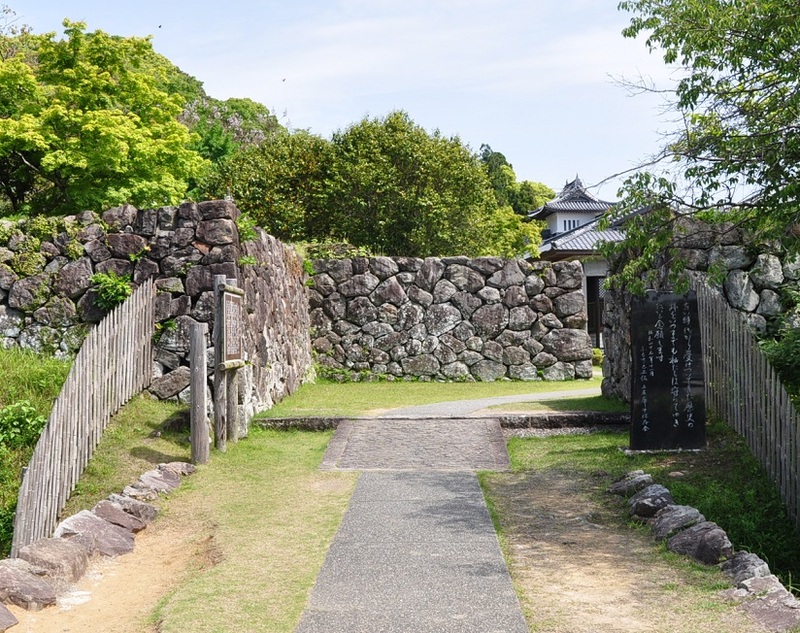 It is said that the castle was built by [Aki Chikauji] in Eikyo 2 year (1309), the end of Kamakura Period. 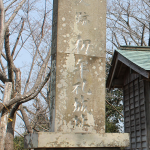 After that, it was the residence of Mr. Aki. 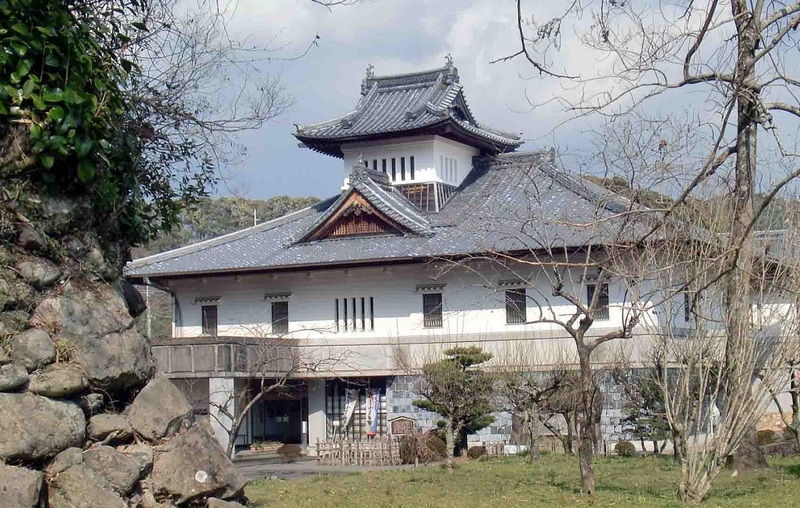 Aki Kunitora was the enemy of [Chosokabe Motochika] and he attacked Motochika’s residence Okou Castle. 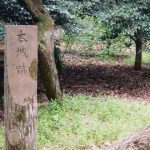 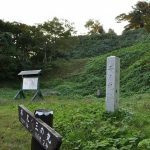 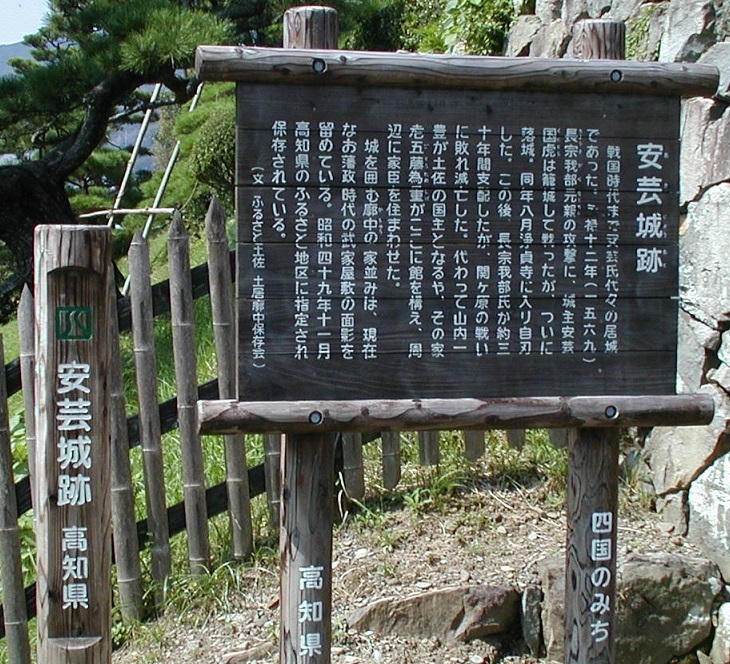 Eiroku 12 year (1569), Kunitora signed alliance with [Ichijo Kanesada] of the west part of Tosa Country, and launched the battle to Chosokabe Motochika. 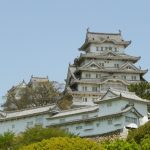 However, it was lost and it became a total collapse, conversely [Aki Castle] was attacked. 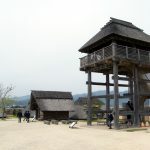 Kunitora kept basking in a good fight but was exhausted, In exchange for the lives of the soldiers, he entered the Buddhist temple and Aki Castle fell down. 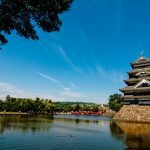 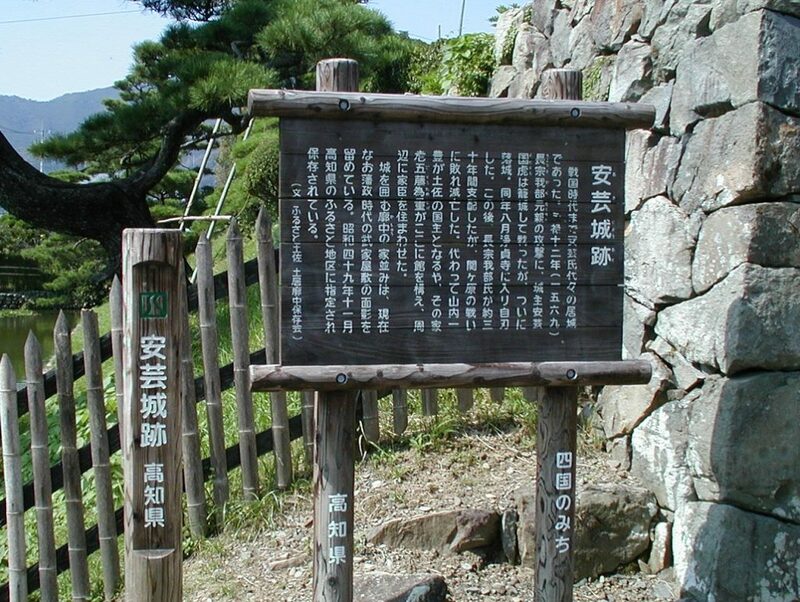 [Kosokabe Chikayasu] was placed in Aki Castle, and it was used as a base to attack Awa. 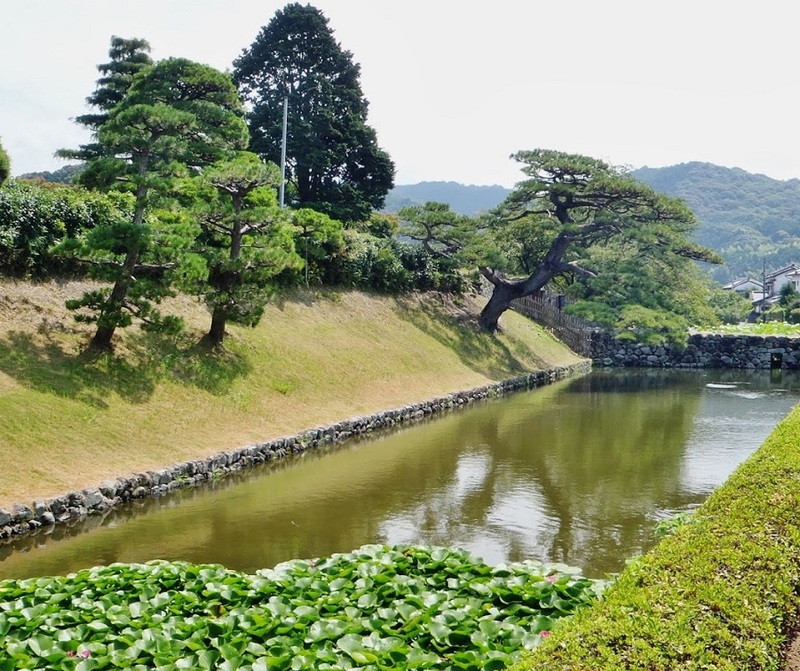 After that, Motochika showed the will to unify Shikoku, but it was driven to Tosa by Toyotomi Hideyoshi’s conquest. 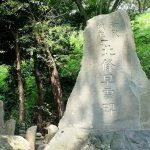 After Motochika died, [Chosokabe Morichika] inherited and ruled Tosa, but Keicho 5 year (1600), because he belonged to Ishida Mitsunari West Army at the Battle of Sekigahara, his territory was forfeited and Mr. Chosokabe was replaced. 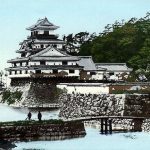 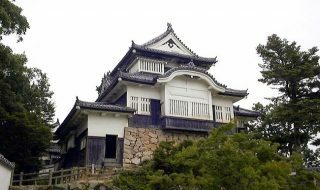 When Mr. Chosokabe was replaced, [Yamauchi Kazutoyo] ruled Tosa Country, and [Goto Tameshige] was appointed as the castle officer. 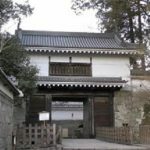 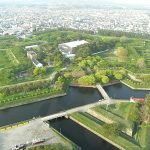 Aki Castle was abandoned by One Country One Castle Order during Edo Shogun, but Mr. Godo’s residence was built on Honmaru site. 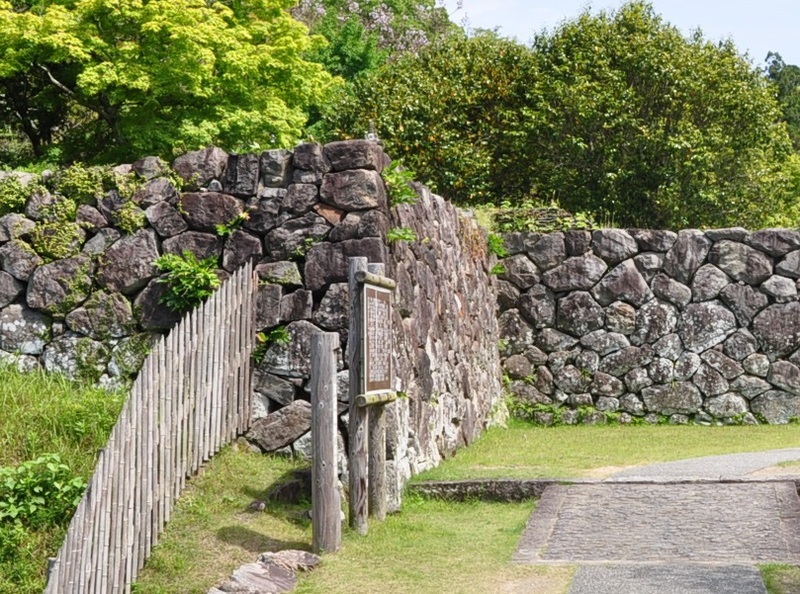 Nowadays, stones, soil base, moats are left.